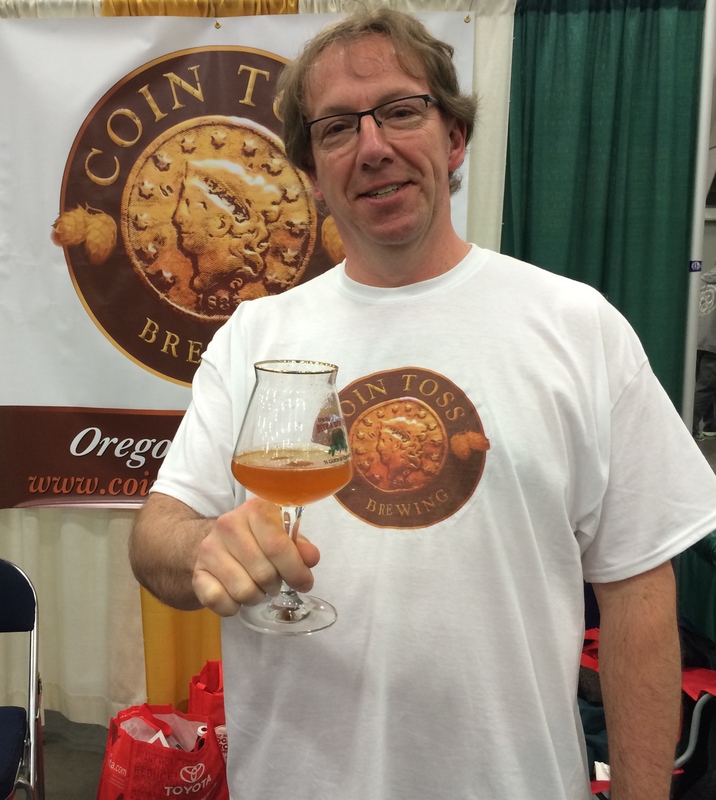 Now with its first two beers completed, Coin Toss Brewing Co. will make its official launch in its hometown of Oregon City on May 16th. 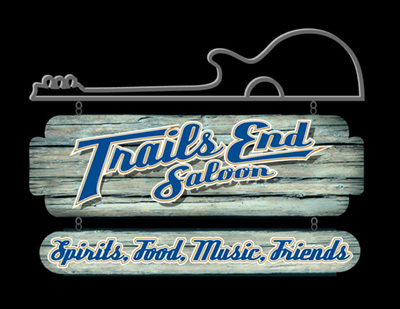 Though its brewery and taproom are currently being built out, this tapping will take place at the historic Trail’s End Saloon in Oregon City from 5:00 to 9:00pm. The introduction of Coin Toss Brewing into its local market will feature the release of Black Hohl Cascadian Dark Ale and George’s Honest Ale. We recently sampled both of these beers at this year’s Spring Beer and Wine Festival and were pleased with both offerings that were brewed at Coalition Brewing and PINTS Brewing. This will be an excellent way to let its hometown craft beer fans sample the beers that will soon be brewed near by. The release party will feature samples and pints of both beers. Food will be available for purchase, and door prizes will be awarded throughout the evening. Oregon City blues favorite Rae Gordon will perform a special acoustic set. Minors are allowed until 7:00pm. For more information, visit Coin Toss Brewing’s website, its Facebook page or by following them on Twitter.